The Federation Lottery supports several BTP groups and helps to fund the sporting endeavours of its members. Lottery members are also encouraged to apply for donations for charitable, sporting or cultural purposes. That's exactly what Tony Watt from Bristol (Temple Meads) did. "To reach the world finals is an amazing achievement. 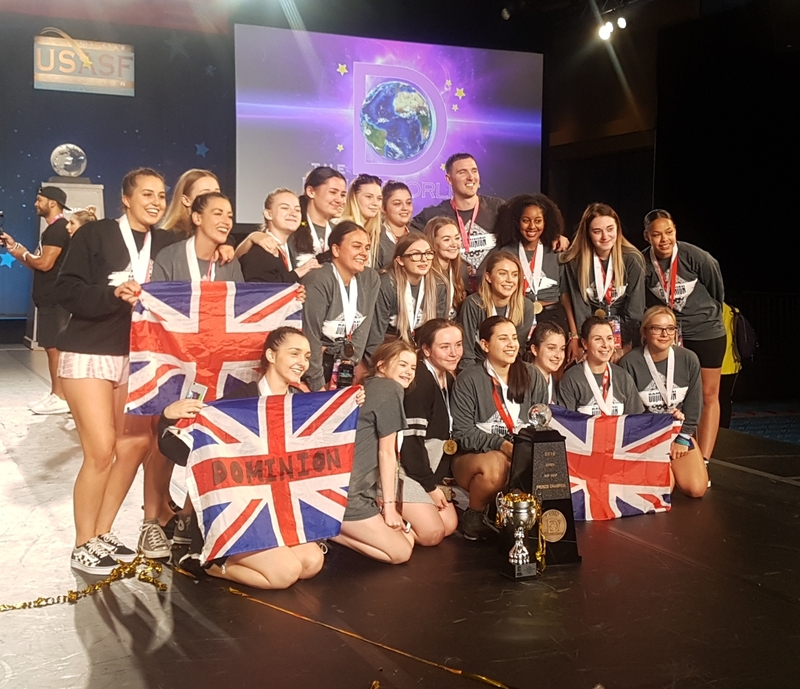 The dancers worked so hard to win the British Championships which secured their entry to this prestigious competition." The teams competed against dancers from across the world, including the USA and Japan. Dark Angels finished 8th in the Open Co-ed Hip Hop competition, while the Dominion Angels came 3rd in the Open Hip Hop competition, returning home with the bronze medal. Tony said: "It wasn't the result Dark Angels were looking for but they gave it their all. Dominion were fantastic and beat off some difficult competition. It was a brilliant experience for them all." Update: The hard work of both teams continues to pay off. Just this weekend both finished 1st in the British Championships. Dominion also took Grand Champions and Supreme Champions. If you would like to apply for Lottery funds to support a club, team or activity that means something to you, download the application form here.